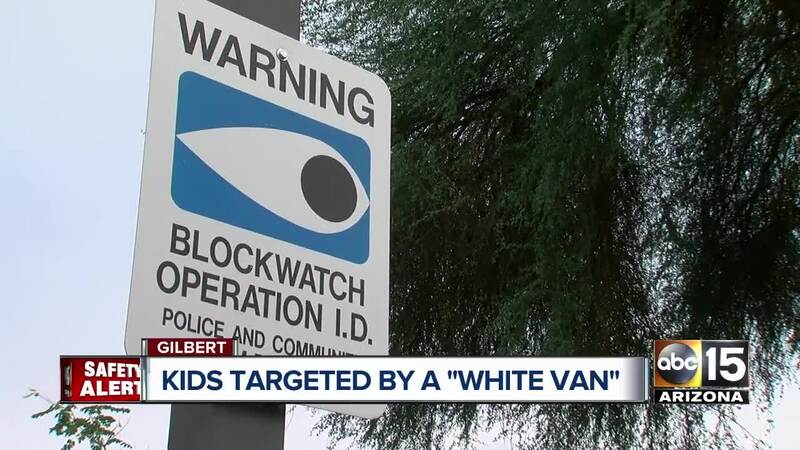 This comes as Gilbert police are still investigating the possible attempted kidnapping of a 12-year-old girl from last week. That case also involved a white van. ABC15 asked when police would release a sketch on Wednesday night. Gilbert police said they were not ready to release a sketch to the public.